Join this webinar to learn about all of the rich functionality waiting for you in the most recent version of Confluence. In this highlight reel, we will demonstrate the latest and greatest features packed into the last releases of Confluence, as well as answer your questions during an open Q&A session. Over the past year, we have been working hard to build features into Confluence that enhance the way you are able to administer your instance and your users are able to work. 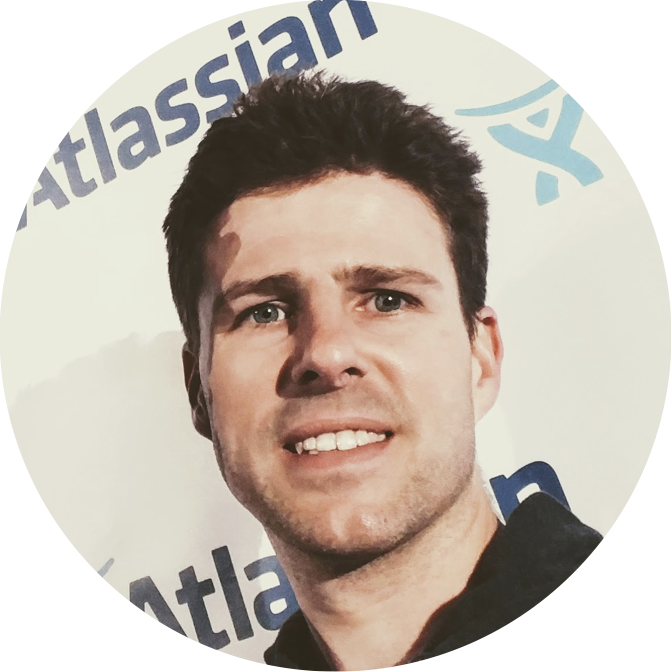 In this webinar, Adam Barnes (Senior Product Manager, Confluence) will give you an overview of all the most value-adding features available in the most recent releases of Confluence. If you've been waiting to upgrade, this webinar will give you a virtual tour of all the goodness waiting for you in the latest version. We'll end the session with a quick overview of best practices for planning and executing your upgrade. Finally, we'll open up a Q&A session with our Confluence Support Engineers where you can ask any questions you have regarding functionality or upgrading.